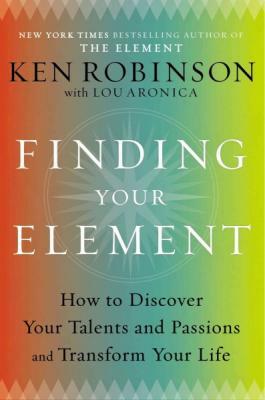 Sir Ken Robinson, Ph.D., is an internationally recognized leader in the development of creativity, innovation and human potential. He is also one of the world’s leading speakers and has had a profound impact on audiences globally. Born in the UK, he now lives in Los Angeles. Lou Aronica is the author and coauthor of several books, including the national bestsellers The Culture Code and The Element. He lives in Connecticut.